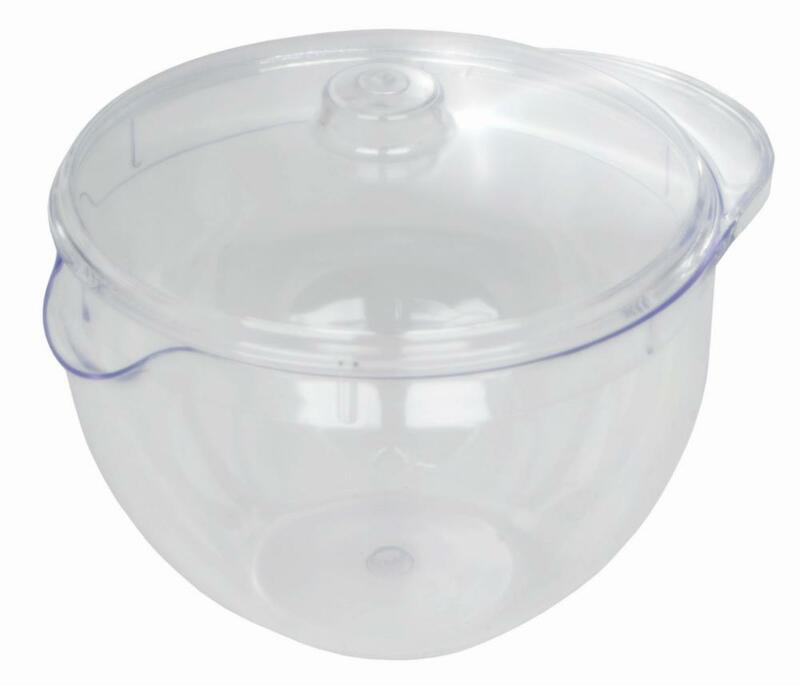 1.2 litre transparent plastic microwave jug with spout and lid. Arrived scratched. Difficult to pour with only one handle. Very disappointed.